It is an art not only to produce coffee, but also to drink it. Each coffee bean is the jewel of this art, and each bean is the essence of this jewel. Coffea Arabica and Robusta are the most commonly known and consumed coffee beans. Especially Coffea Arabica constitutes 70% of the world’s coffee bean production. The coffee tree, which is from the Rubiacceae genus, is grown under a temperature between 18-24 °C on average and requires plenty of rain. Coffee trees have a bush-like appearance with dark, shiny and sharp leaves. 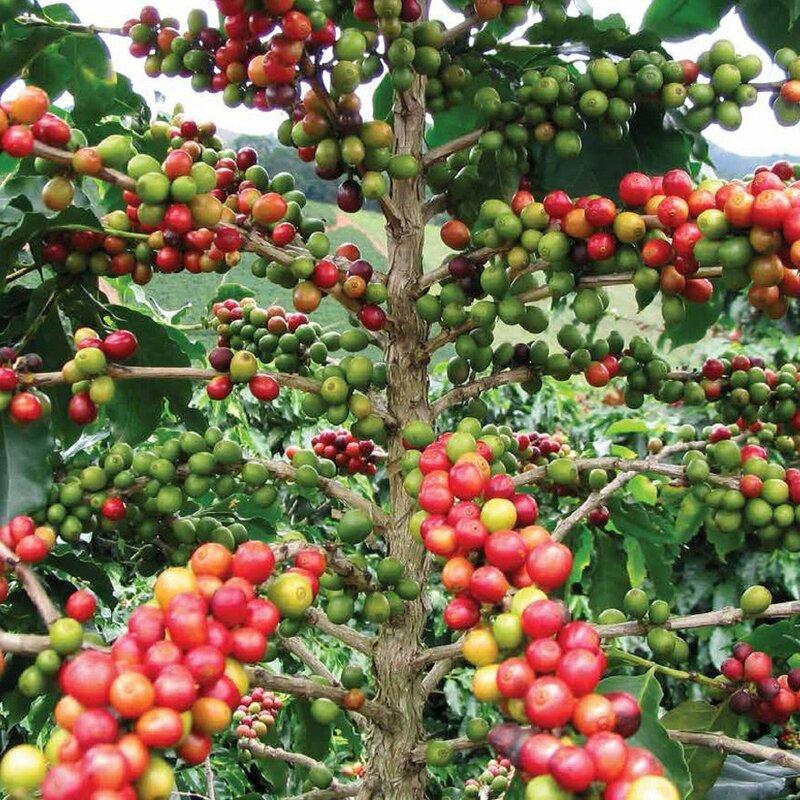 A standard Arabica tree yields approximately 5 kg fruit in a year. And from such amount of fruits, 1 kg coffee beans can be obtained.